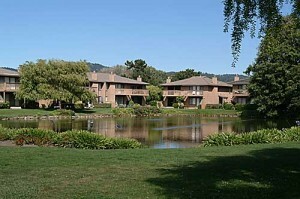 3850 Rio Rd #71, Carmel, Ca. 93923 Sold for $690,000 with a list price of $729,000 Closed in 11/23/2017 Three bedroom, 2.5 bath, 1600 sq ft. Faces south, has two patios, double car garage, original condition. 3850 Rio Rd. #40, Carmel, Ca. 93923 Sold for $757,000 with a list price of $765,000 Closed 5/2/2017 Two bedroom, 2.5 bath, 1520 sq. ft. Custom kitchen cabinets, granite countertops, Brazilian cherry wood floors, new high end appliances. Cash sale. 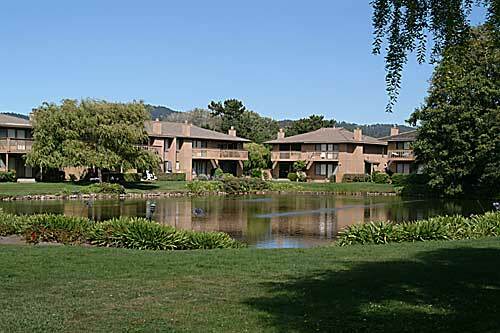 Call Eileen (831) 277-9939 to see an Arroyo Carmel Condo or any other property in the Monterey Peninsula area.